TALLAHASSEE, Fla. – Today, Governor Rick Scott announced the appointment of Nina Weatherly Di Pietro to the Broward County Court. Di Pietro, 33, of Fort Lauderdale, has practiced with the law offices of David Di Pietro, P.A. since 2013. She previously practiced with the Kreiss Law Firm from 2008-2013, and served as an assistant public defender from 2006-2008. Di Pietro received her bachelor’s degree from the University of Florida and her law degree from Nova Southeastern University. She fills a vacancy created by the resignation of Judge Gisele Pollack. Say goodbye to First Appearances as you know it. The new bond schedule is out, eliminating many common convenience bonds on non-drug crimes. This has been brewing since well before the chief judge election, with everyone waiting for Peter Weinstein to make a decision. 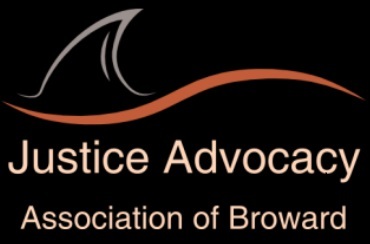 BSO, the SAO, and the Public Defender’s Office supported eliminating convenience bonds, and now it appears court administration has mostly agreed with the major stakeholders’ positions.